Seta Salkhi is a sophomore transfer student from San Ramon Valley, hoping to find a new and confident stride strutting in red and black. Writing and English are her favorite in-school subjects, with history at a close second. Not only does reading the works of popular authors bring Seta a sense of accomplishment, but helping to persuade others through respectful, original ideas allow Seta to feel her strong efforts have been successfully transferred to those around her. 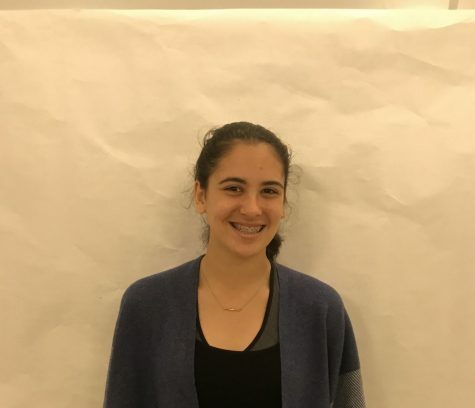 Although this is her first year contributing to the school newspaper, Seta is determined to make reading the news a fun and informative experience. She is on the Monte Vista JV Volleyball team, and is excited for an awesome season!